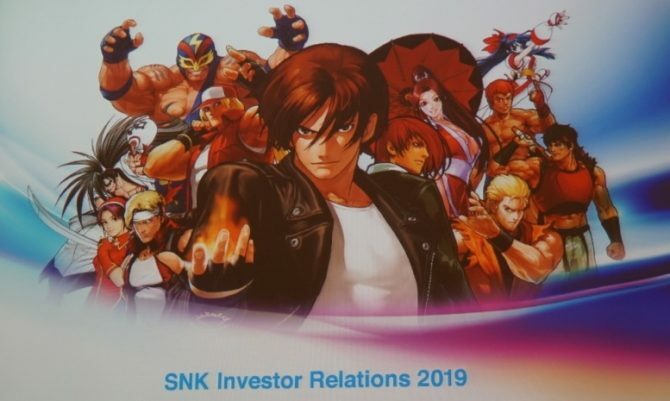 The SNK-developed Neo Geo brand has been extinct for quite some time now; the last console was discontinued in the late 90’s in addition to their handhelds, which ceased production a couple of years later. 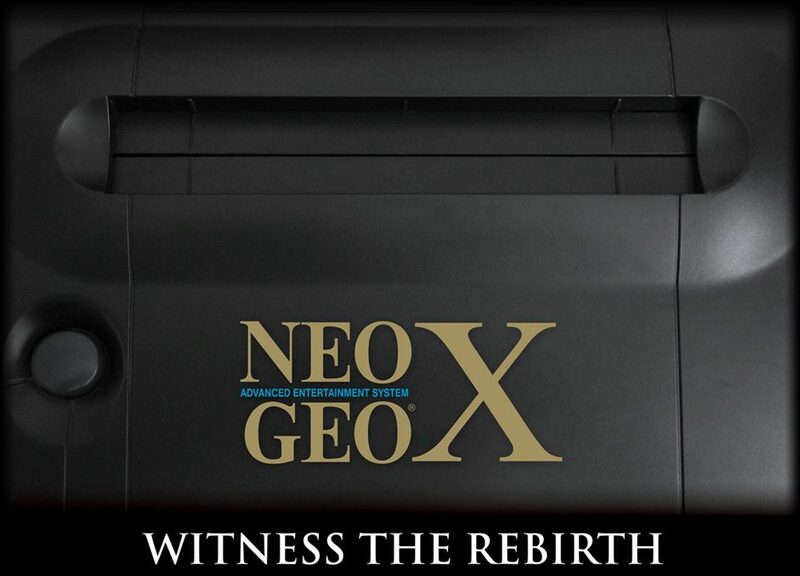 SNK is poised to bring the brand back however; with the launch of a new handheld portable gaming system entitled the Neo Geo X Gold Entertainment System. Finally, the price. The Neo Geo X Gold Entertainment System will retail for $200 american dollars. That’s more than the current prices of both the Nintendo 3DS and Sony PSP, and just under the prices of the PS Vita, PlayStation 3, and Xbox 360. 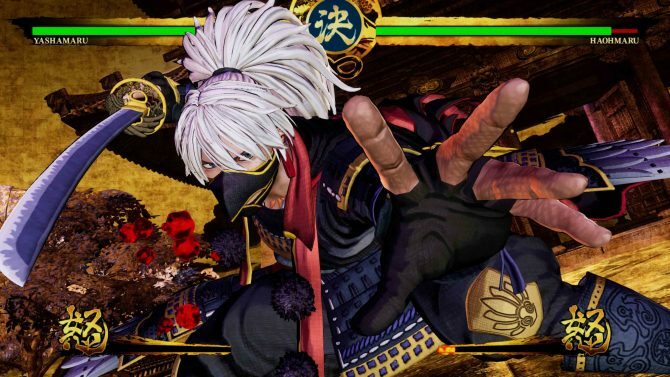 Much like its predecessor, the Neo Geo, this new handheld device is severely overpriced – how apropos – given its technology and capabilities. 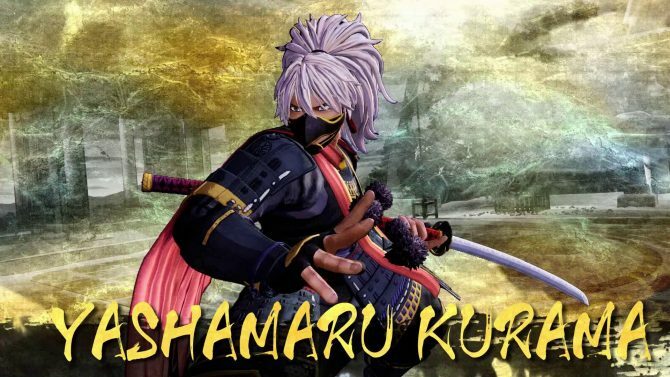 A worldwide release date of December 6th, 2012 has been set, though no specific retailers were named.